Are you looking for an injection of fun? Do you enjoy escaping the city for some time out? Would your family and friends describe you as being slightly mischievous? Well, GG Van Rooyen from leisurewheels.co.za suggests you take the Suzuki SX4 1.6 for a test drive to experience the "fun and youthful SUV with a puckish charm." 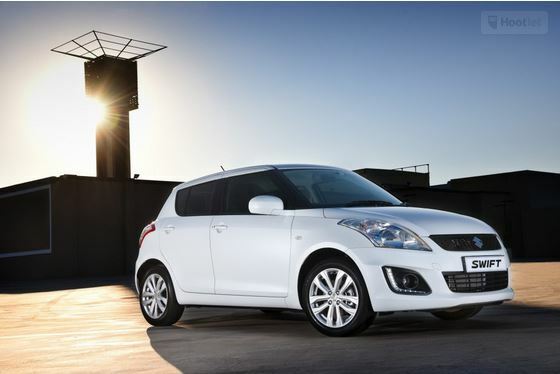 Read his full review and then contact your Suzuki dealer to book a test drive!